To see shampoo in your dream may indicate that your works will be easy, you will have an assistant who helps you in your jobs and there is a person who makes his/her sayings listened. If you see shampoo on a shelf or in a locker, it refers to a help offer which will come in a short term. To take shampoo from a shelf or locker in your dream may indicate that you will give a favourable answer to a person who makes help offer, you will make your jobs easy. 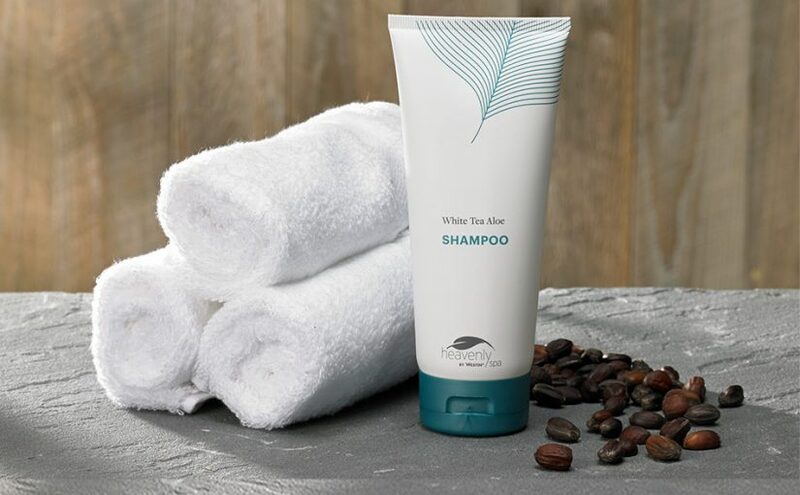 If you see that you take a shampoo from a person, you will help a person and get a small profit. To see an empty shampoo bottle in your dream may represent that people will lose trust towards you because of your behaviours and people whom you want help when you need will turn their back on you. To wash your hair with a shampoo in your dream may suggest that you will want help from your elder and thanks to this, you will feel secure. If you see many bubbles as you wash your hair, relief which you reach with the help of a person will be permanent and pleasing. If there is no bubble in your dream, you won’t benefit from a person you wanted help and you will put this person into trouble. To see of buying shampoo in a dream means marriage for single, finding a confidant for married. To see that shampoo is poured in your dream indicates that a person whom you helped will want to raise you by telling this. To dream that you won’t purify the shampoo although you washed many times suggests that there will be people who slander you but these people won’t have prestige and they will be excluded.